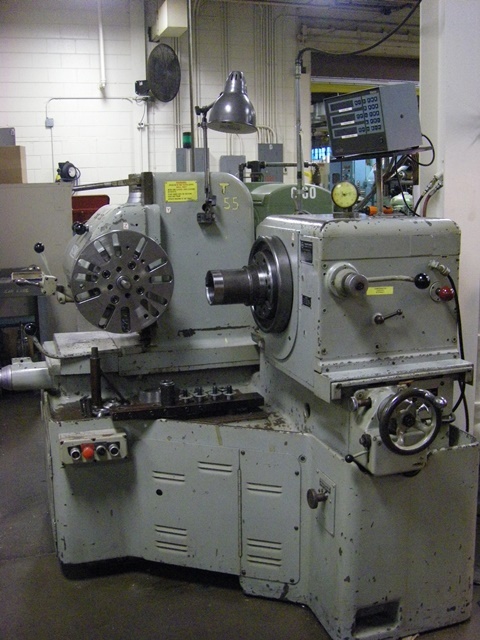 The Gear Machinery Exchange is your No. 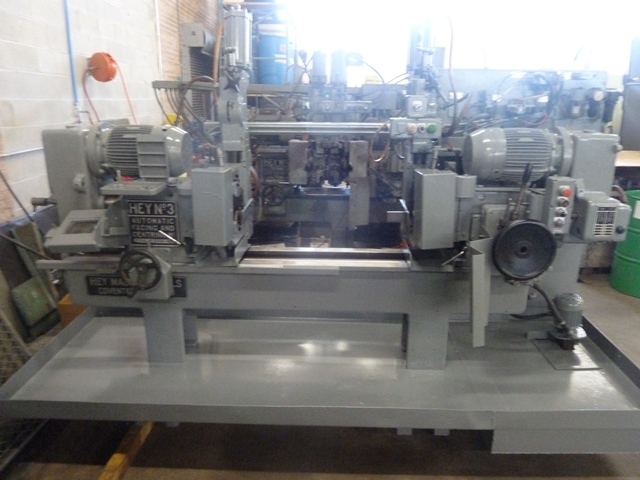 1 source for the world's highest quality second-hand gear manufacturing equipment. 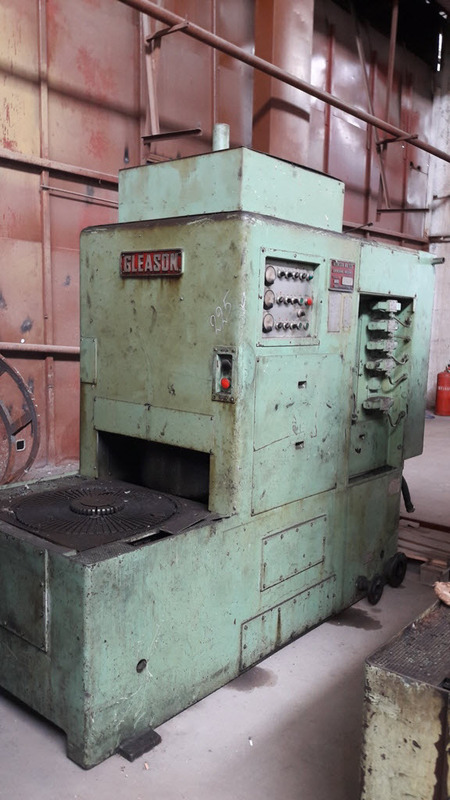 Through the Gear Machinery Exchange, machinery buyers have access to gear hobbers, shapers, grinders, generators (straight and spiral bevel), hob and cutter sharpeners, and test instruments, as well as index plates, change gears, cutter bodies, cams and many other tools and accessories. 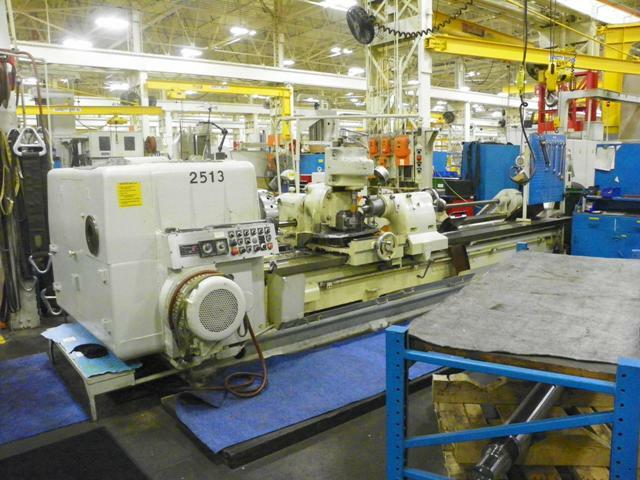 The Gear Machinery Exchange was founded by Michael Goldstein, Founder, Publisher and Editor-in-Chief of Gear Technology, the Journal of Gear Manufacturing and Power Transmission Engineering magazines, and former President and owner of Cadillac Machinery Co., Inc., where he developed his worldwide reputation of supplying first-class quality reconditioned machines and his extensive knowledge of the machines and the gear manufacturing processes. 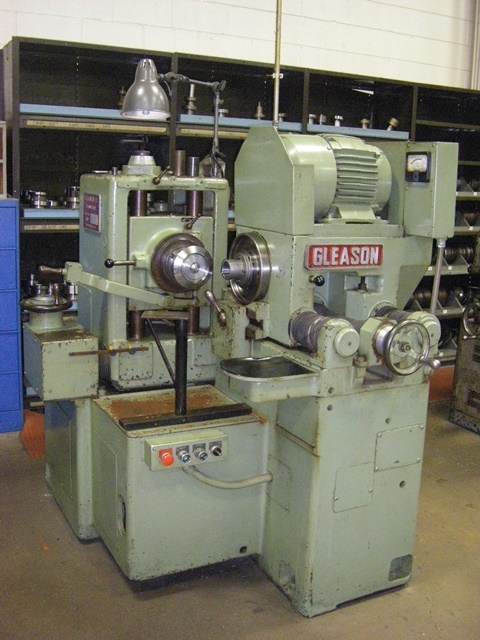 This website is sponsored by Goldstein Gear Machinery LLC, but also includes listings of machines from a wide variety of sources around the world. 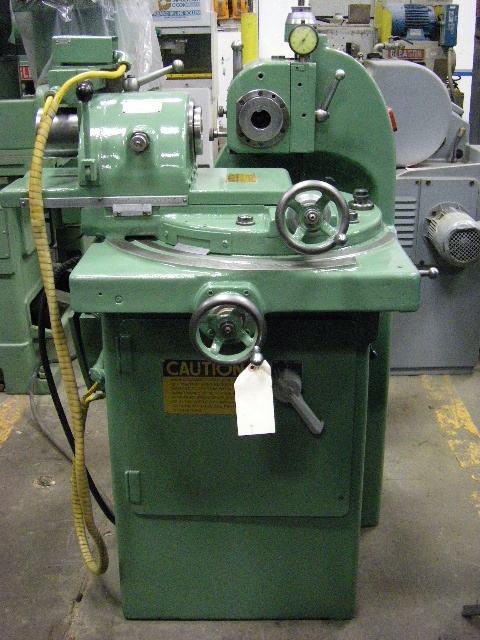 If you need quality used gear machines, you've come to the right place. 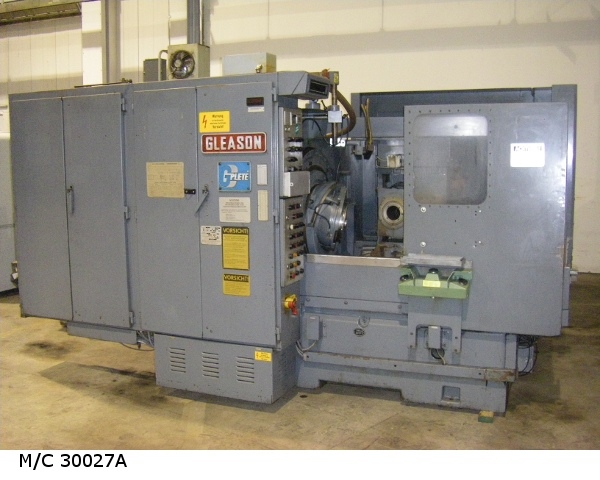 Also, if you have surplus equipment to dispose of, you can list your machines here. Contact Michael Goldstein for more information.